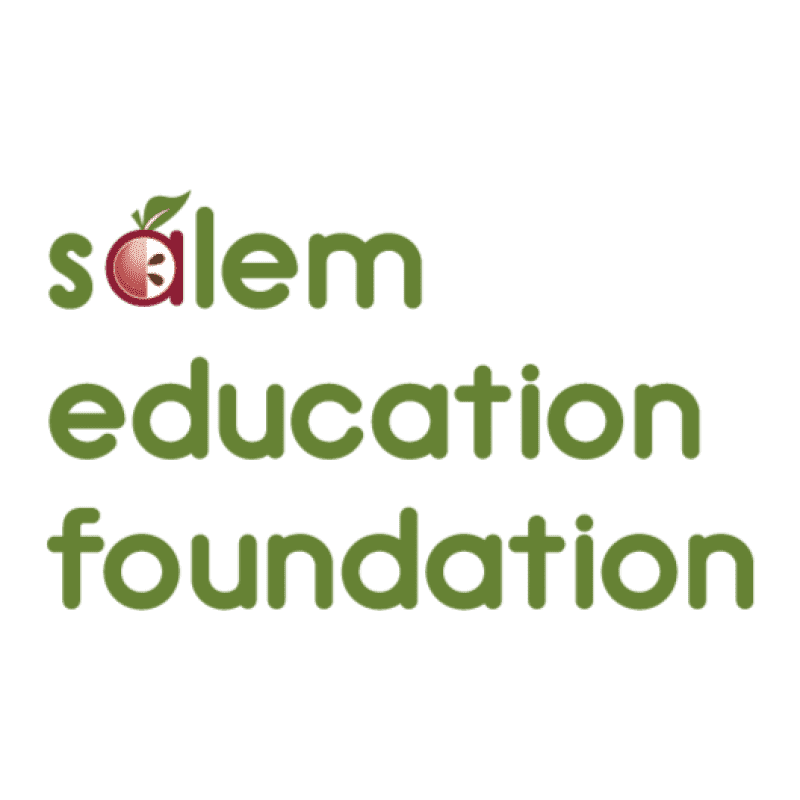 Salem Education Foundation is focused on promoting community awareness about education related issues and about public education in Salem. Volunteers are needed on committees and fund raising events, and as photographers, Spanish translators, writers, and other talented people to support our efforts. For more information, please see the SEF web site or e-mail info@salemeducationfoundation.org.